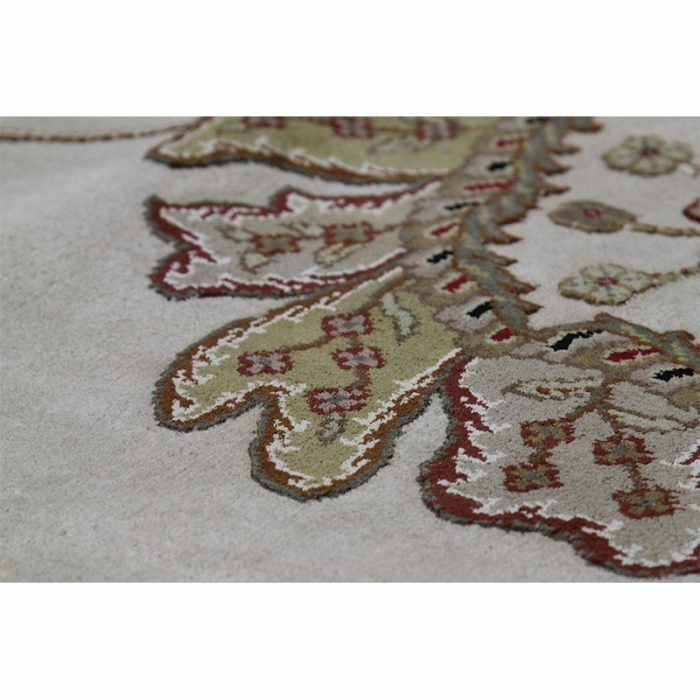 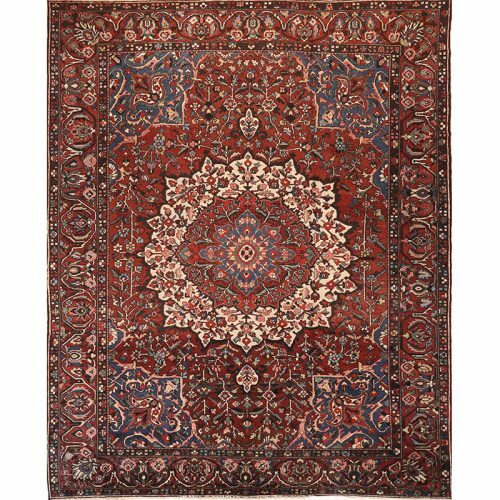 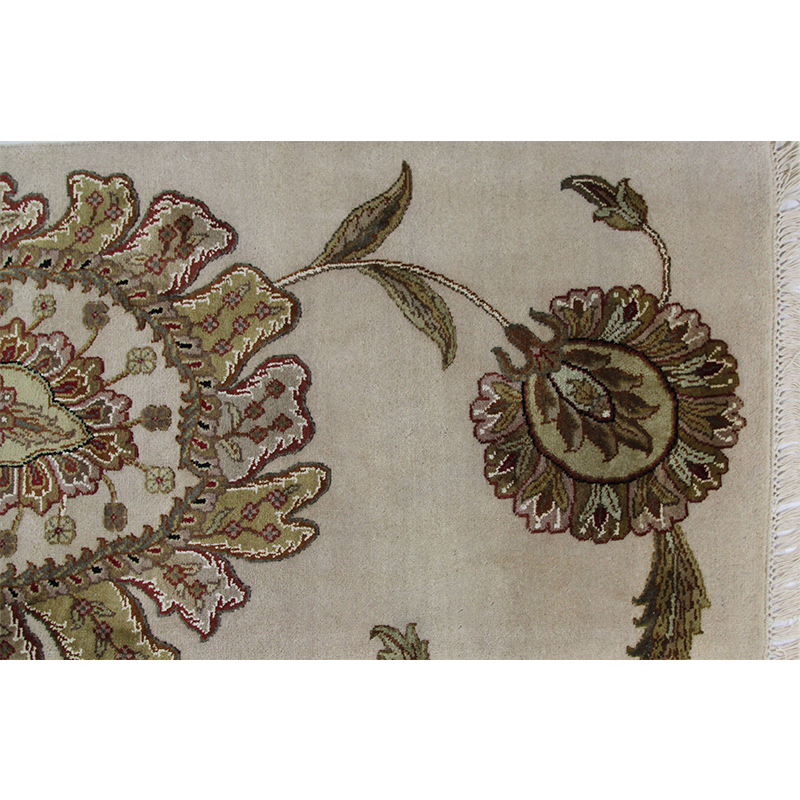 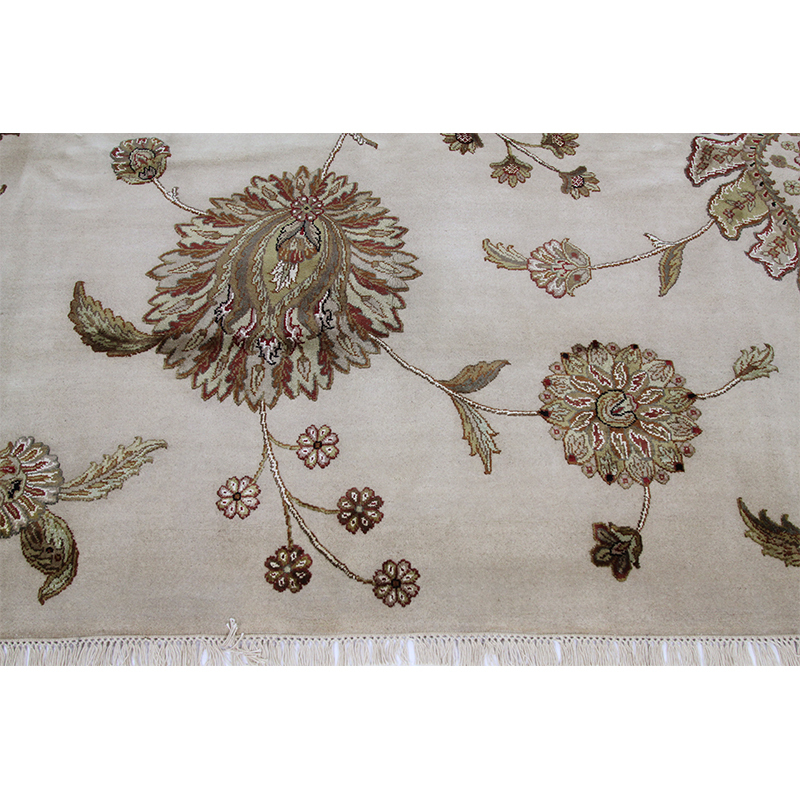 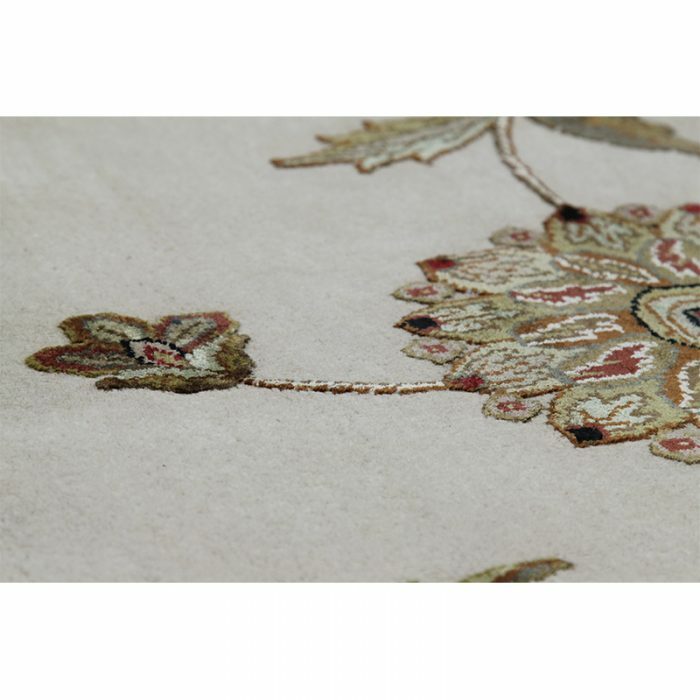 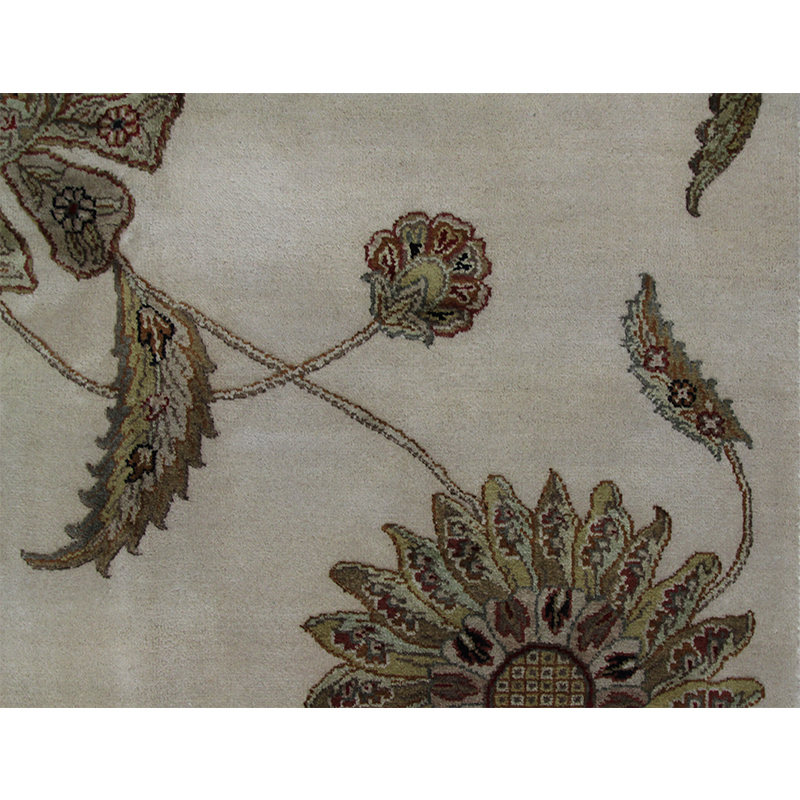 The most cultivated of all, Persian Tabriz area rugs exemplify the epitome of rug making. 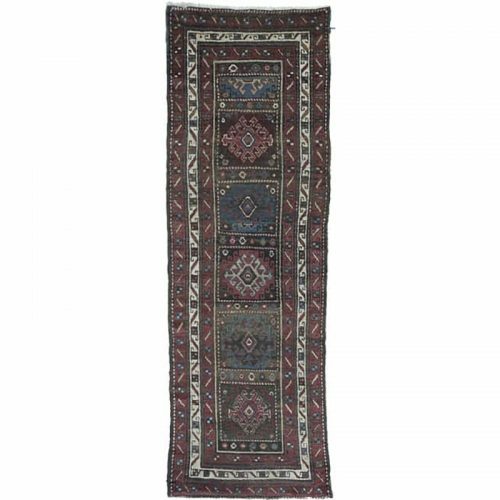 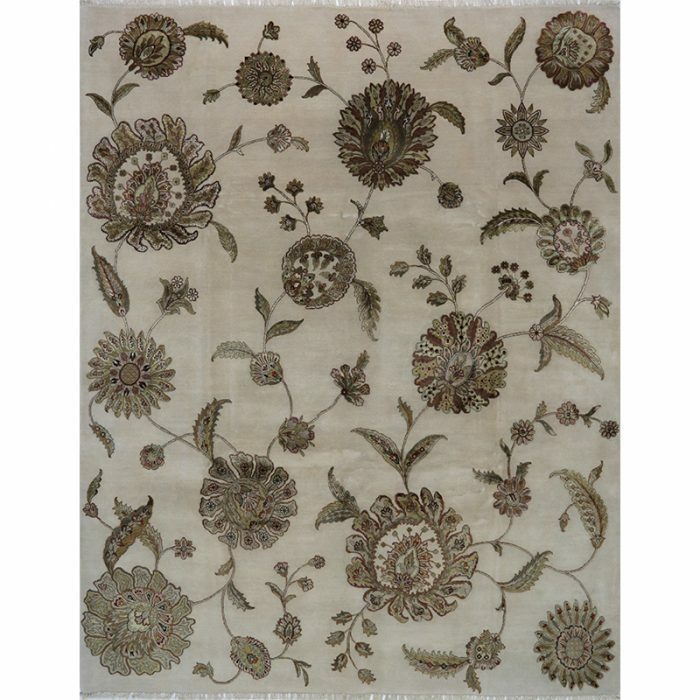 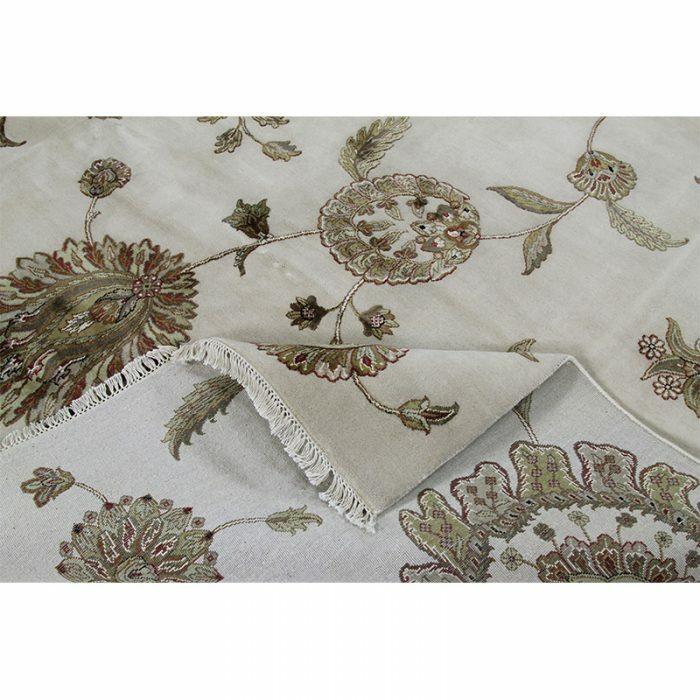 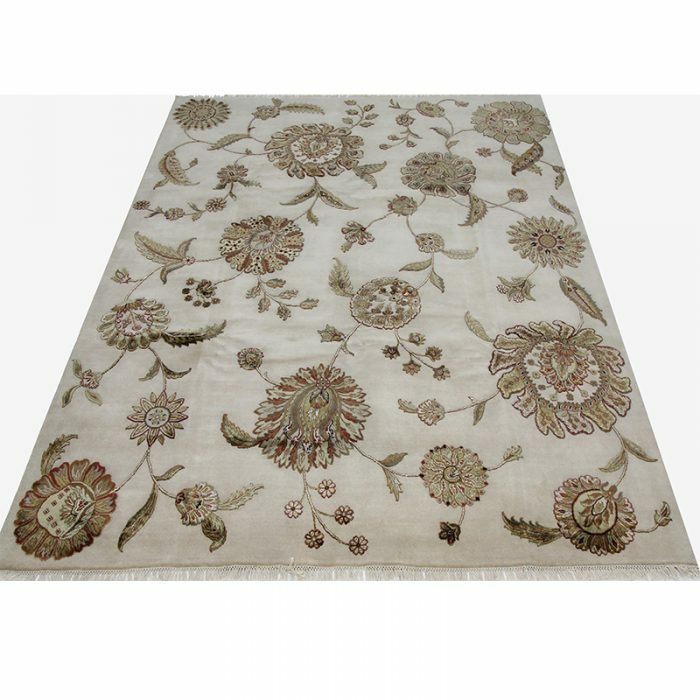 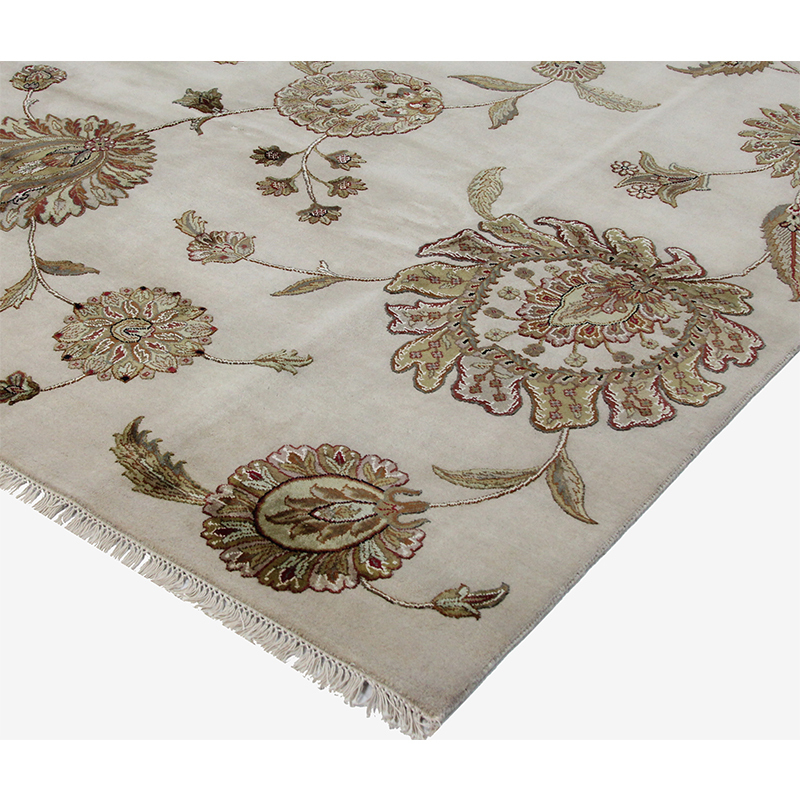 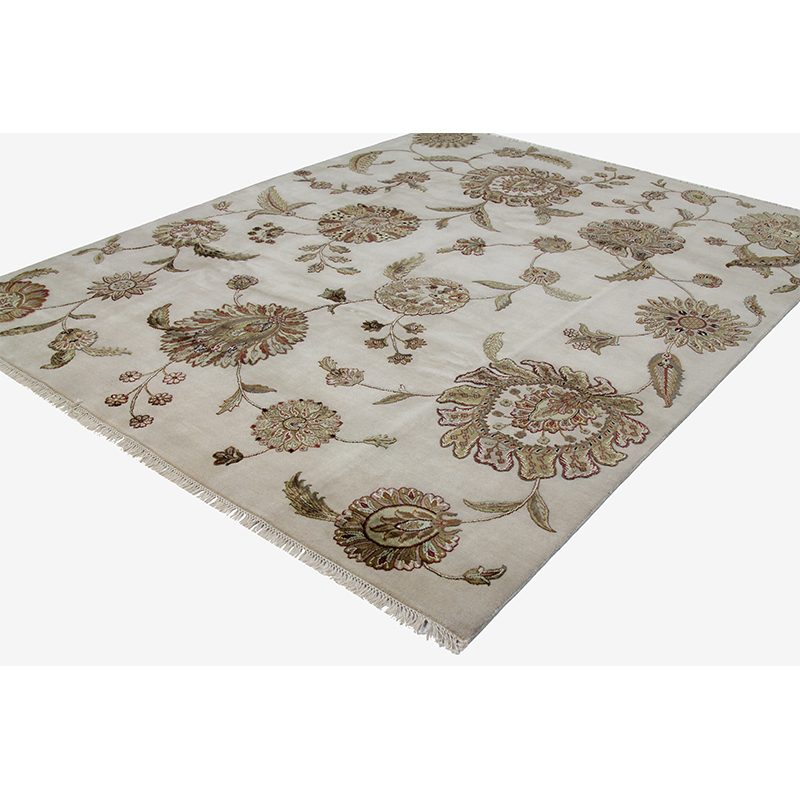 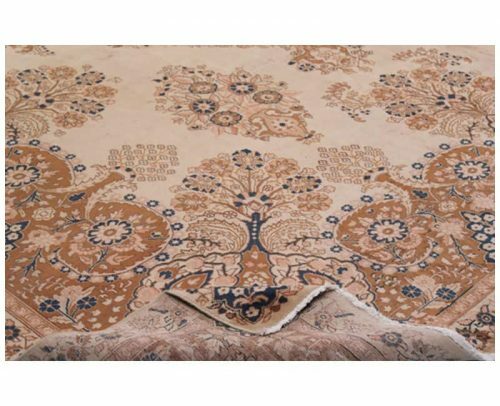 Through the use of intricately delicate knots, the weavers beautifully adorn each rug with graceful curving lines and stunningly sophisticated designs. 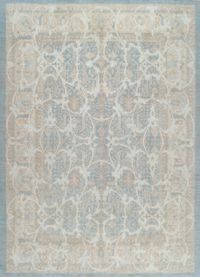 In other words, these rugs prove to be worthwhile investments available in a variety of colors. 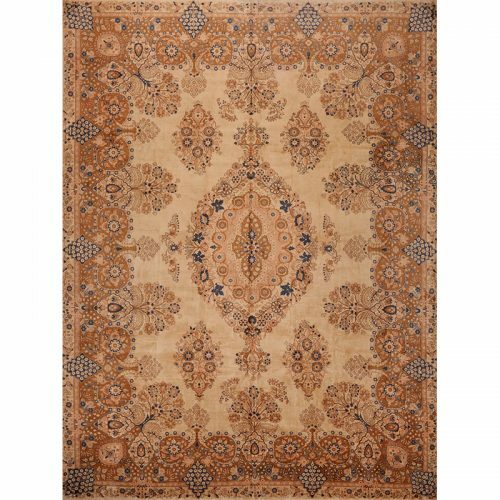 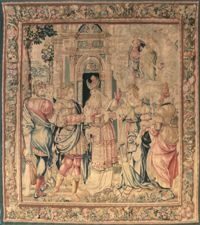 Beloved for generations, these exquisite rugs certainly provide the perfect foundation for any design style from traditional to contemporary. Similarly, do not wet dry spots. 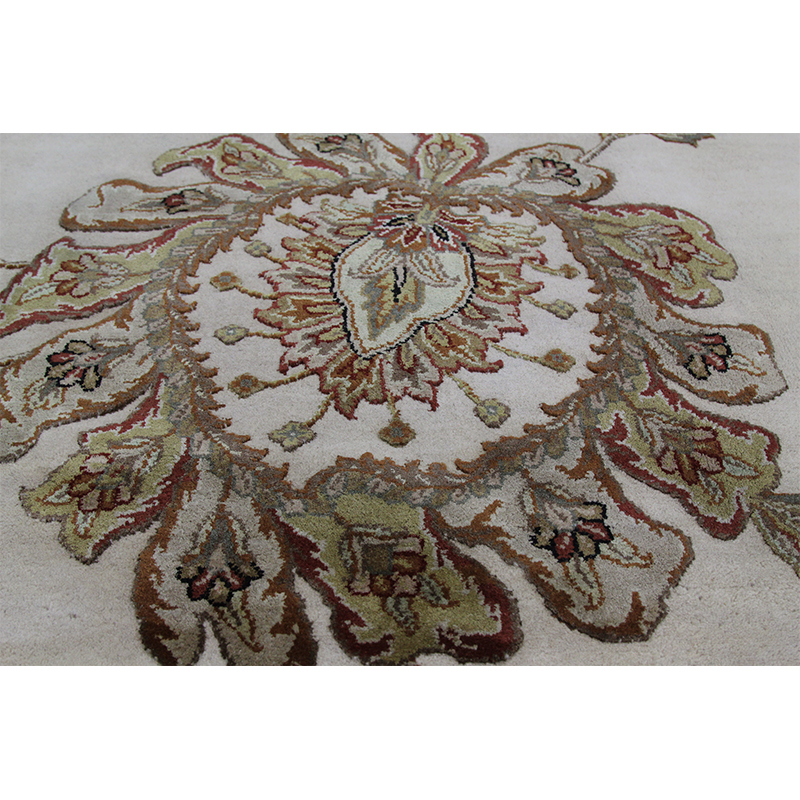 Rather, remove dried spots by scraping carefully towards the center of the soiled area.